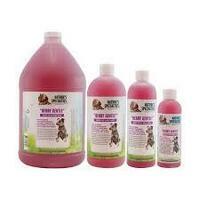 K9 Competition sets totally new, higher standards in coat care for dogs & cats. 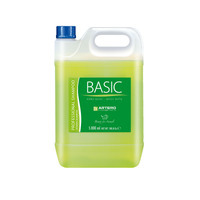 Made in Sweden this range is time saving, quick drying and has supreme de-tangling properties with long lasting effect. It is easy to use and you will get immediate, stunning results every time. For daily use and shows! 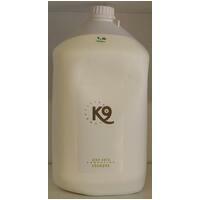 K9 Competition is made from the best natural ingredients available on the market, to make your wise environmental choice simple. The products have a calming effect on sensitive skin and will not irritate. 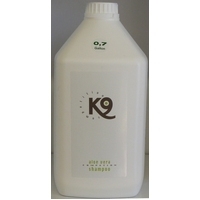 K9 Competition formula adds the active ingredients in perfect harmony, in order to give nourishment, moisture balance and optimized coat quality. The products are easy to work with, disentangling and time saving. They give the coat a shorter drying time and wonderful long lasting results. K9 Competition is suitable for all kinds of pets, coats, breeds and puppies. 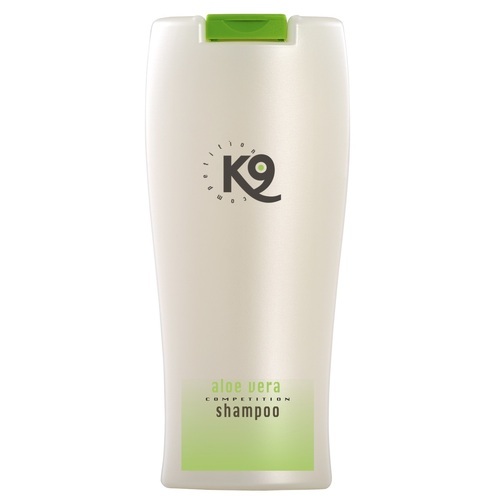 K9 Competition 100% Aloe Vera Shampoo is Coat Optimizing, Mild & Economical .Can be diluted 1:20 K9 Competition Aloe Vera Shampoo is a natural, mild and economical shampoo. It has a calming effect on sensitive skin and does not irritate the skin. 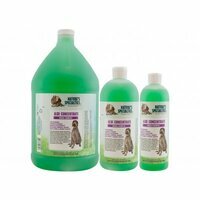 It adds nourishment, perfect moisture balance and optimized coat quality. It is de-tangling and time-saving making coats dry quicker! For volume dilute more - for body dilute less. ACTIVE INGREDIENTS The ingredients in K9 Competition when combined have a synergistic effect for optimal hair and skin quality. The carefully tested formulas gives the wonderful skin & fur quality the K9 Competition strives for, for both competition and everyday use. All ingredients are plant based and biodegradable. - D-PANTHENOL (Vit B5) The most important constructor of the skin and the coat. Vitalises skin and hair follicles. 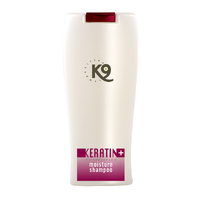 - WHEAT PROTEIN Closes the hair shaft and protects from free radicals. 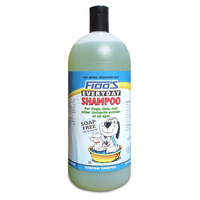 It strengthens the cuticle layer of the hair shaft promoting healthy skin & coat. Highly moisturising, conditioning and strengthening the natural colour and lustre.